Home > Printable Coupons > Top Printable Coupons | Dole, Kashi, Crayola Coupon & More! Top Printable Coupons | Dole, Kashi, Crayola Coupon & More! I love printable coupons! There are great new savings below like a high value Eucerin coupon! 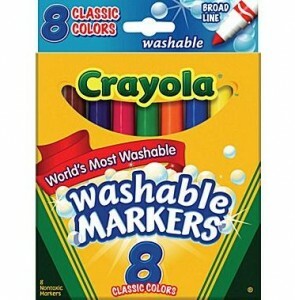 Also, grab the rare Crayola coupon for washable markers! It will make for a nice deal at most stores and are great stocking stuffers. Head to the newsletter for all of today’s new savings!